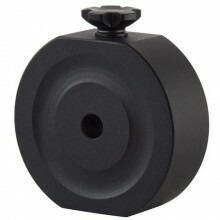 If you are loading extra equipment on your Celestron Advanced VX Equatorial Mount, you may need addi.. 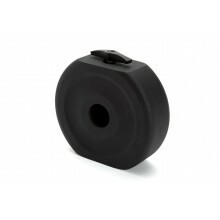 This 17 lb Counterweight Accessory is designed for CGEM Series Computerized Telescope or CGEM.. 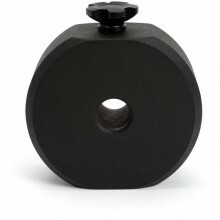 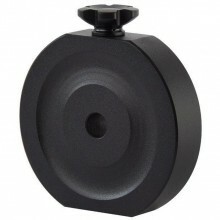 This 10 kg Counterweight Accessory is designed for CGE Pro Series Computerized Telescopes or CGE Pro..